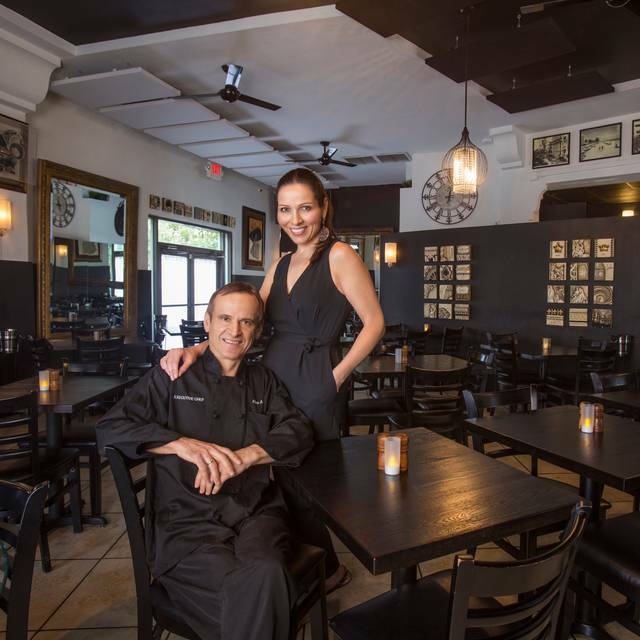 Acclaimed chef/owner Klime Kovaceski and his Australian wife Anita are the proud owners of CRUST Restaurant, serving unparalleled pizza and modern Italian cuisine in the scenic and rapidly trending area by the Miami River. The pizza toppings utilize the freshest ingredients and feature tantalizing choices such as Truffled Pizza with arugula, parmesan and truffle oil; Mediterranean Pizza with feta cheese, kalamata olives, eggplant and fire roasted peppers; and our signature namesake Pizza with fig, prosciutto & blue cheese. 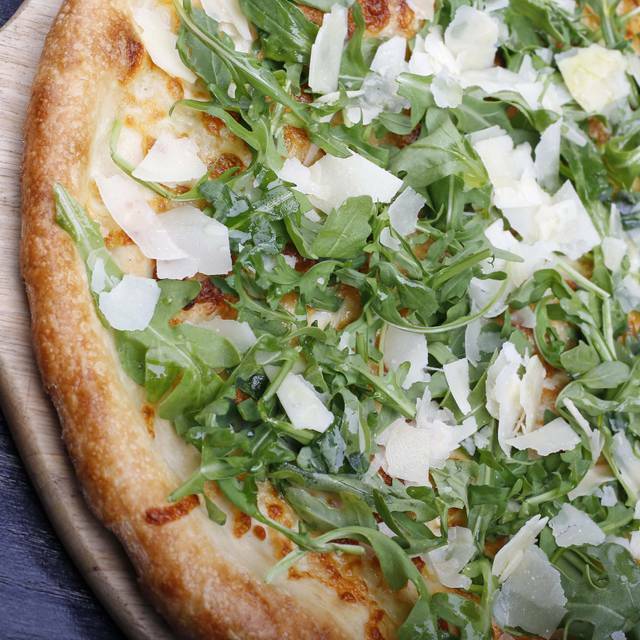 Pies such as these propelled CRUST onto the Thrillist Best Pizza guide. CRUST was the Cover Story of PMQ Pizza Magazine, April 2018, has nabbed a full page story in The Wall Street Journal, voted as #1 restaurant in Miami on TripAdvisor for 2015, 2016, 2017 and 2018, and was chosen as one of the Miami Herald's esteemed 2016 South Florida Food 50 honorees. It’s so good!!! Anita and her whole team are amazing, so sweet. Also the place is so cute, and the music is so calm to get you really comfortable. The food is really good, and it’s a pretty big portion. Would recommend sharing with someone else. Is a little pricey but defined worth it in my opinion. First time at Crust and we loved it. Service and food are awesome. Portions are huge. Will definitely be back. I heard so much about Crust that I decided to take my wife there for our date night last Friday. The restaurant is not best strategically located. However, the valet parking at $6 is an excellent “trade-off”. So, don’t waste your time trying to find a parking spot and still pay that much for 2 hours when you can have valet parking for the same amount. Let’s start with the service. It was impeccable from the beginning to the end. The Owner/ Host was so friendly that you feel at home right off the bat. The waitress (Aycan) was always smiling and very patient to answer my wife’s questions. The food, yes, the food! 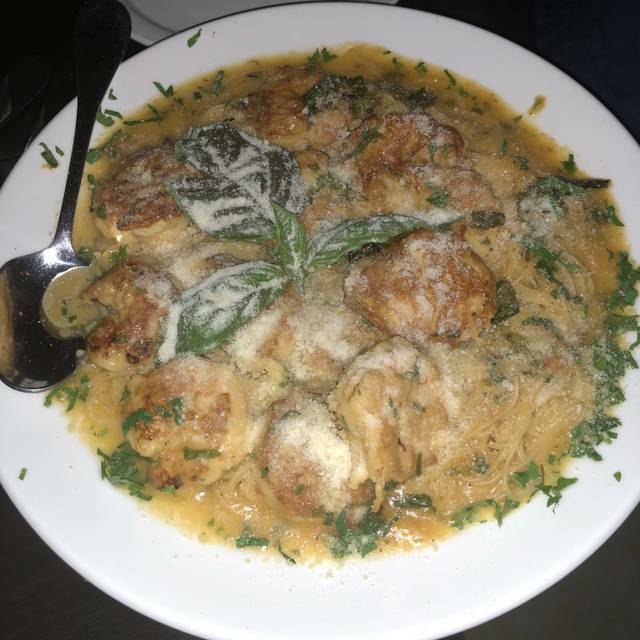 it was indeed one of our best Italian meals outside of Italy in the last 10 years. Kudos to the Chef/ Owner, who paradoxically, is not even Italian. The food was prepared and served with “Love & Passion”. The grilled Octopus salad and the Seafood Linguine were just “Amazing”. In fact, even the Pizza was extraordinarily great. The size of the portions was not a surprise based on previous reviews. We had a great bottle of Spanish wine (Ramon Bilboa 2014 Tempranillo Reserva) at a reasonable price. I highly recommend Crust to all my Italian foodies. You can’t go wrong and you won’t break the bank. By the way, the 2 hours restriction is annoying but is not a deterrent because I don’t think it is strictly reinforced. great food, service, and ambuence. aussie host amazing with kindness and service. We experienced wonderful hospitality, food, wine and dessert!! A definite Must to return!! Everything was delicious. We had Salmon, Seafood Linguine, and shared the house salad. Wine was reasonably priced and very good. Portions are HUGE. We took half of it home. Come hungry. From the minute you walk in the door you feel the family atmosphere. The service is fantastic and the food is excellent. The portion size is huge and you probably will have to take some home. I wish they were open for lunch because I would be there 3 times a week. As always. Great food, family welcoming atmosphere. The staff and owners always makes you feel like you're a part of the family. Second time we’ve been here, just as as the first time. Service, food and atmosphere are excellent. The restaurant was fairly easy to get to, and they were nice about updating our reservation to an earlier time. The food was decent, but the portions are huge! We couldn’t take the rest home since we were staying at a hotel, so unfortunately a lot of food was waisted. The seats are close together, and it was pretty loud. The staff was fantastic and have nothing bad to say about the service. Excellent experience! Huge servings. We raved over the chicken parmesan and the signature Crust pizza. A little aggressive on the credit card deposit as well as on the reservation guidelines. There were many tables free but we were reminded that we had to leave by a certain time. Food was great and our server wonderful. I love that the owner is always there to give every guest a warm welcome, as though she's known you forever. 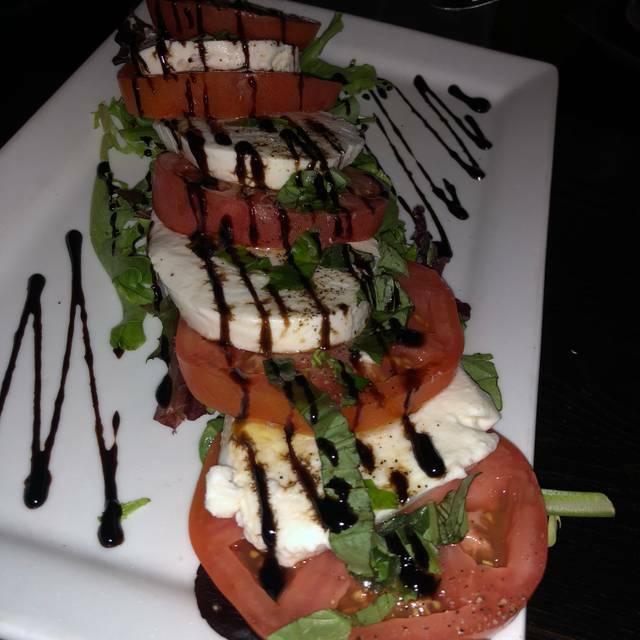 :) The food quality is excellent and the service very good. Overall great experience. Great family style restaurant. We will go back for sure. Outstanding,cozy restaurant. Good for any type of dining,large portions, as good the next day. Everything was more than wonderful! Service, food, ambiance. The portions are HUGE and food is delicious! We love going to crust. Always great service by our server, Alex. I don’t know how she remembered what we like. As always, everything was perfect from being warmly greeted by Anita at the door to the wonderful service and to the absolutely delicious food. This is a restaurant that should be on everybody’s list of favorites. It is always a pleasure to take a first-timer to Crust. They rave about the fabulous food and wonderful service - the reasons why we all want to eat at Crust! Absolutely incredible each and every time. The service is just as amazing as the food. Hands down favorite. 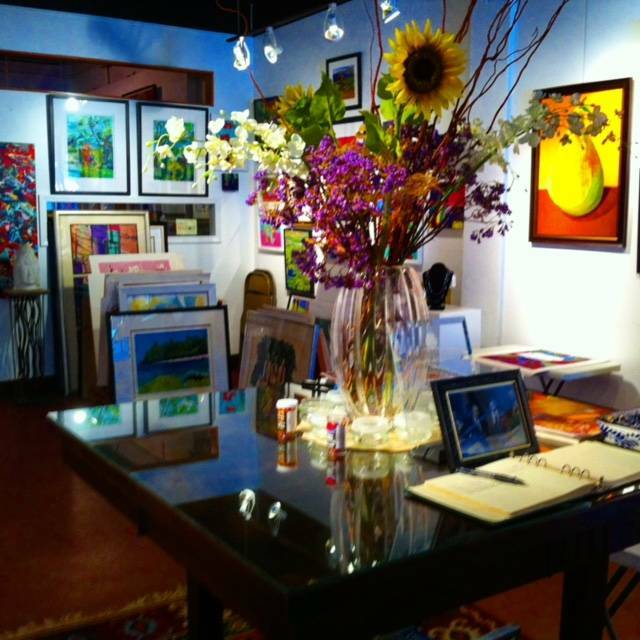 Super place with super nice owners and staff! Be there if you can!! I love eating at Crust. 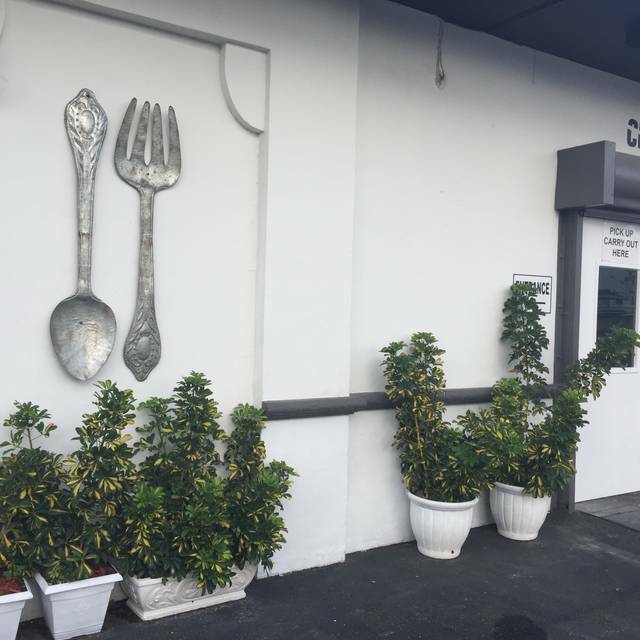 The food is delicious and plentiful, the service is excellent and the prices are so reasonable. 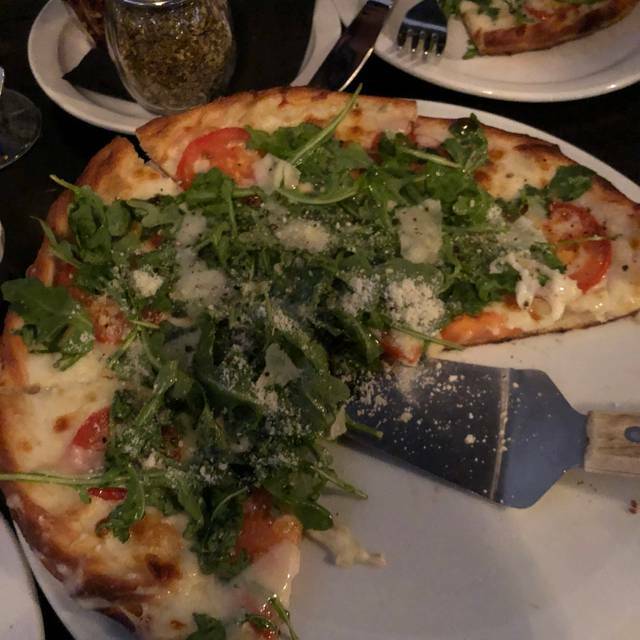 I have never had anything other than an excellent meal at Crust. The garlic rolls are the best I have ever had. Every once in a rare while, a restaurant gets it right on all fronts. Such is the case for Crust. The food is reliably excellent, matched with a level of hospitality and service seldom found these days. Another attribute is that you needn’t spend a small fortune to enjoy fine dining and a bottle of wine. The food was delicious. Very generous portions. Our only regret was we didn’t come hungry enough. We will definitely be back next time we are in Miami. Amazing food!! Huge plates...so your $ are totally well spend!! Restaurant changed size of the plate (large pizza not available anymore) and waiter entered into an unnecessary dispite with us saying that restaurant had never served that pizza size. Owner clarified they did in the past but are not offering it anymore. Florida the next day so she figured out my # using open table, called me and waited 45 minutes after closing for me to drive back and get my things. Since then I’ve recommended the place to everyone I know visiting Miami, and they all rave about it. The food, the atmosphere, and of course Anita! She is wonderful and the food is incredible! Everything was great! Food, service, and experience!!! Will be back ..... soon! excellent experience...look forward to another time! Inside was a bit loud, so we moved to a table outside which was perfect. Staff was very kind and helpful. Food was good, big portions. Great food--super large portions on the chicken and pasta dishes. Really love the white pizza with spinach, ricotta and garlic. Worth the drive from Ft. Lauderdale-where we come from every time! Chicken Parm will feed a family of 4! The restaurant is very cool, with really good food. The service was very good. Only frustration is that we have young kids and the waiter told us the kitchen wouldn’t want to make any changes to the menu — even things like sauce on the side made the waiter nervous. Eventually we were told the chef would make a “one time accommodation” to plain pasta for one of our kids. Other than that everyone loved it, we were just surprised about the lack of flexibility especially because we were there early before the dinner rush.